The pefect gift for loved ones, employees and clients. Perfect for Birthdays, Anniversaries, Graduations, Work Celebrations, Holidays, Special Occasions or just to say thanks. 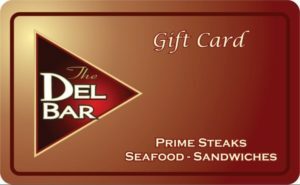 Del-Bar makes a great gift for every day and every event. Please contact us if you have a special request.